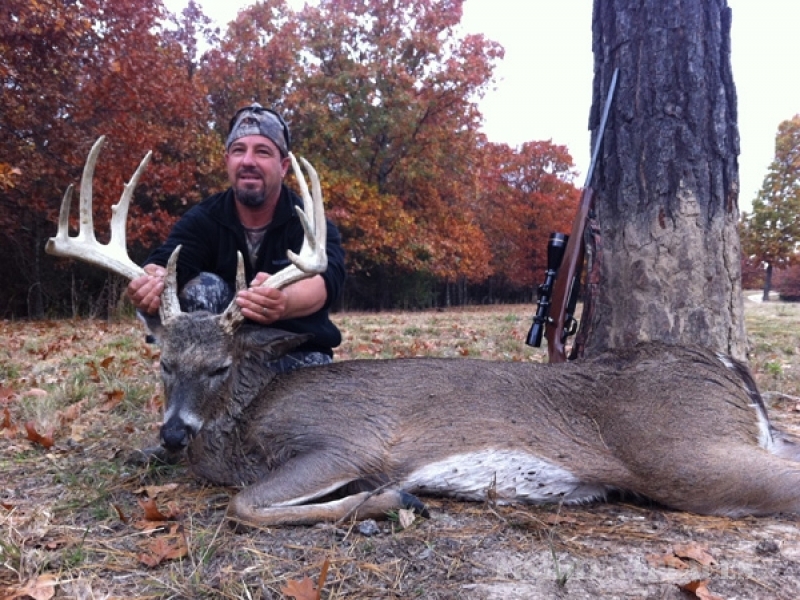 For those more interested in a unique hunt, Stone Creek MO, provides exotic hunts and standard hunts such as wild hogs hunting, deer hunting, ram hunting, and elk hunting. 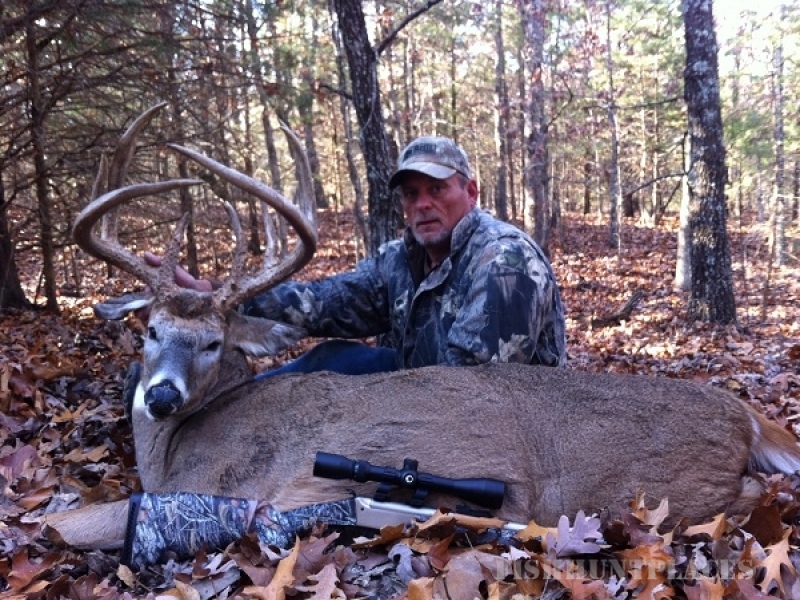 We accommodate stand hunting, blind hunting, and still hunting. 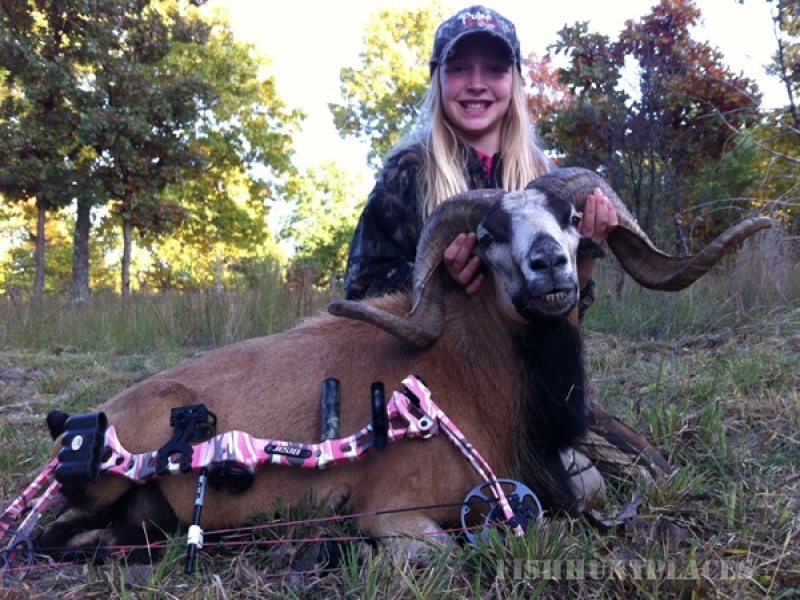 Stone Creek Hunting Ranch is located in the beautiful Piney Region of Central Missouri. From the hills and rocky terrain, to the beautiful springs and ponds, your hunting experience with us will be like none other! 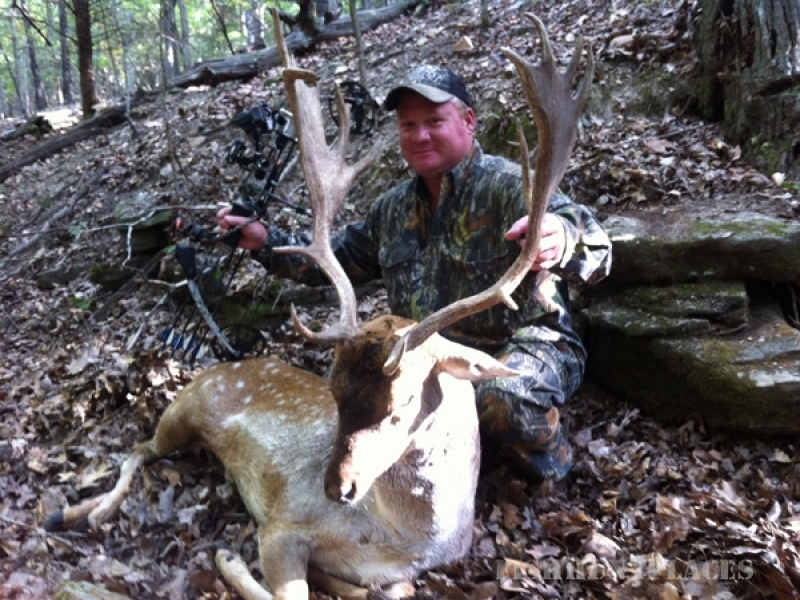 Stone Creek Hunting Ranch provides wonderful accommodations at our 2,200 square foot lodge. 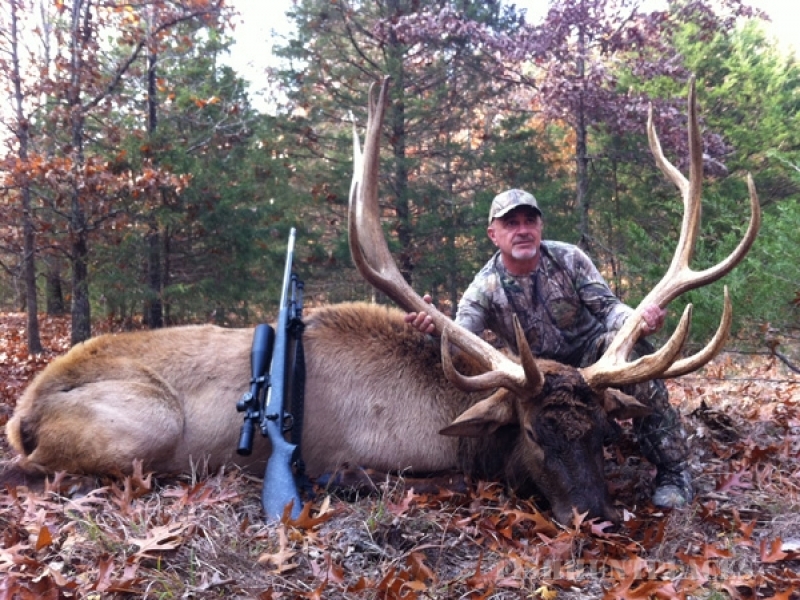 The Stone Creek lodge is located near the center of the ranch surrounded by beautiful Missouri terrain. It features private rooms with private baths, the main living room feature a beautiful rock fireplace, big screen TV, a billiard table and much more. After the hunt, kick back and relax at the lodge with good friends, great food and always tall tales! Click here for lodging information! 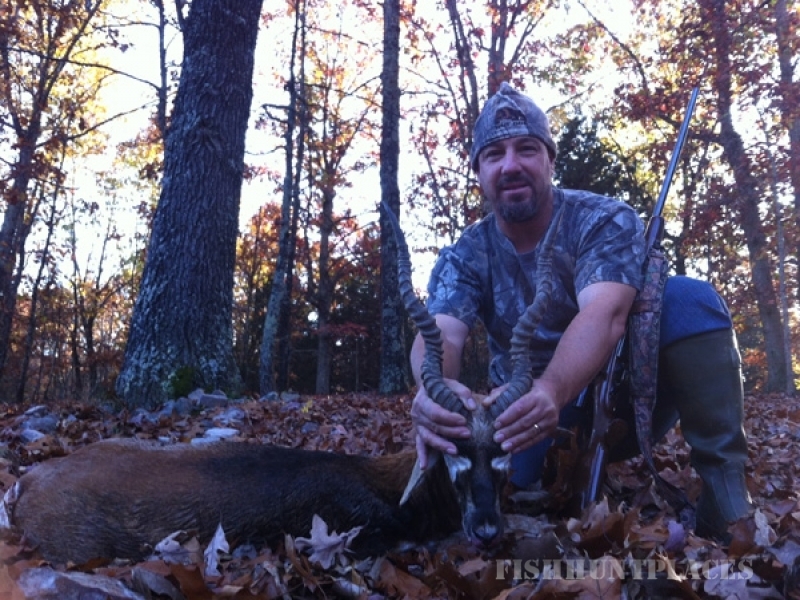 Hunting dates are currently available but are booking up fast! Contact Us Today before they are all gone!